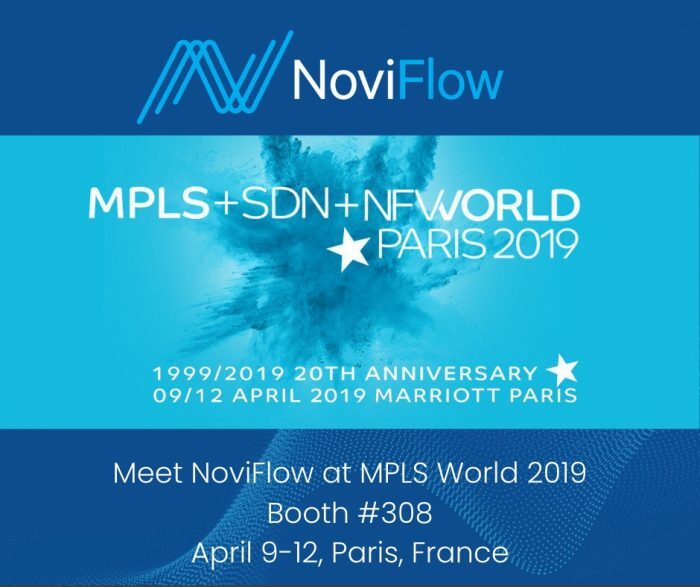 NoviFlow will be exhibiting at MPLS World 2019 in Paris on April 9-12. We invite you to visit our booth #308 and see our new technology demos. NoviFlow will be demonstrating live our NoviWare NOS on the world’s fastest networking substrate, the Barefoot Tofino, running at 6.5 Tbps! 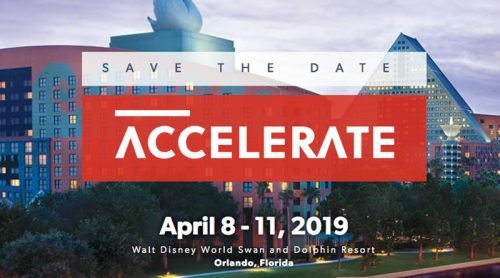 But most importantly, NoviFlow is partnering up with CloudSmartz and we will be demoing join solution – “Data Center Connex”. 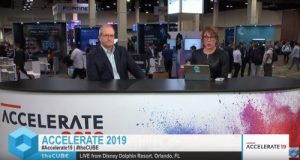 This solution enables networking services to work transparently within, across and between data centers and cloud domains. We hope to see you at MPLS 2019 in Paris! Will you attend? 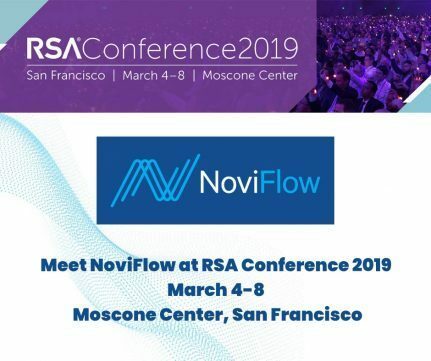 To set up a meeting with NoviFlow please e-mail us at contact@noviflow.com.